Until recently, this technology was available only through expensive procedures performed by physicians. 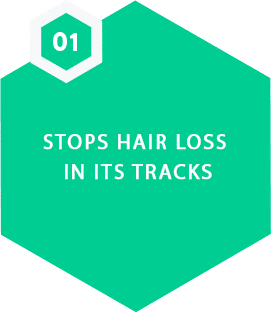 Now, you can have it right in your own home for a more comfortable, more time-efficient method of lllt treatment for hair loss. KIIERR LASER HAIR CAPS REVERSE HAIR LOSS EXPERIENCED IN AGING. 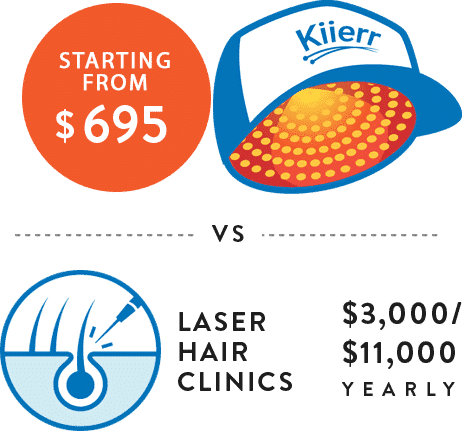 Kiierr Laser Caps improve cellular respiration and stimulate hair follicles through the use of low-level light therapy (LLLT). Scientific studies have demonstrated that this technology produces thicker and healthier hair. Both the studies and governing certifications attest to its safety and effectiveness. transform into thick & healthy hair once again! will automatically turn off when finished. 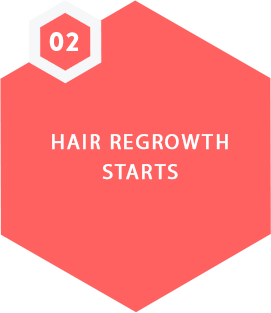 CLINICALLY PROVEN TO SAFELY GROW HAIR IN JUST 30 MINUTES PER DAY! 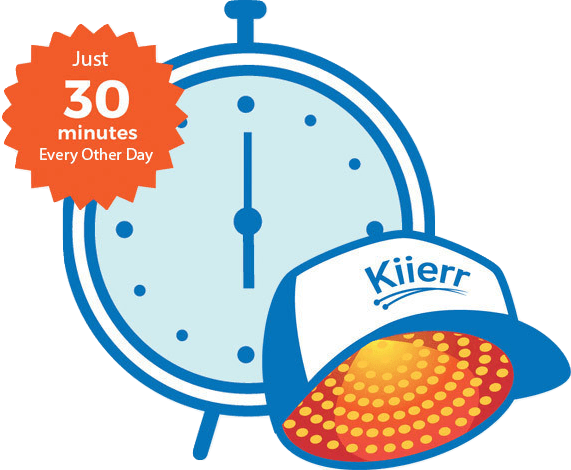 Kiierr Laser Hair Caps use scientifically proven LLLT technology to regenerate your hair follicles giving them increased energy & blood flow. In just 30 minutes every other day you’ll see those frail follicles transform into thick & healthy hair once again! Place the device comfortably on your head and push the on button to begin your session. The device will automatically turn off when finished. Until recently, this incredibly technology was available only through expensive machines and procedures performed by physicians. Now, with Kiierr you can utilize LLLT to grow hair in your own home for a more comfortable, time-efficient and more affordable hair loss treatment. Order yours today risk free! Get started using Kiierr products today and join thousands who've experienced incredible results! !